If you have a chipped, partly broken, cracked or heavily discoloured teeth, you can consider having dental veneers treatment. Dental Veneers offer an excellent cosmetic solution, especially if you are not comfortable with your current dental smile. As dental veneer treatment can be quite expensive, more and more people are considering getting veneers abroad. One of the leading dental tourist destinations is the small Mediterranean island of Malta. Due to its rich history and strong connection to the UK, many British Nationals travel to Malta every year to not only work on their tan but to also make use of the excellent dental standards in Malta as well as cost-effective cosmetic dental treatments. A veneer is a thin layer of porcelain that is customised to fit over the front surface of a tooth, either to protect it by providing strength and resilience or to enhance it aesthetically. These are made out of 100% porcelain. They are durable, natural looking and should be made in a laboratory. Although they are a little costly, they last for a long time, 7-20 years if properly taken care of. They are also resistant to stains. Lumineers are relatively thinner veneers for minor imperfections. Since they do not require the enamel to be reshaped before installation, they can be removed at a later time. They are also affordable compared to porcelain veneers. For full details on dental veneer treatments at Savina Dental Clinics (Malta & Gozo) can be found here: Dental Veneers In Malta: What Options Are Available? Are Veneers Abroad The Right Solution For You? Veneers can be used in a great variety of situations with little to no complication and deliver immediate results. One of the major advantages of getting veneers abroad is time and cost. The entire procedure is swift and safe. In just one or two visits, you will have your veneers in place. While they cannot alter the overall health of your teeth, they should be used for cosmetic reasons only. Getting veneers abroad is cheaper compared to having it done locally with up to 30%-50% off. 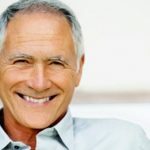 These treatments are also much quicker when done overseas with either a single visit if using CEREC veneers or else two visits over the course of 7 days for traditional veneers. For more complex cases, two weeks may be required. Other than being affordable, you get to enjoy your treatment in an exotic location with no waiting list and the opportunity to have a short holiday. Most importantly, dental treatment abroad is performed by highly trained, qualified and experienced professionals. 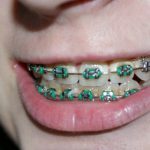 These experts use the latest techniques and equipment and are often members of renowned dental organisations. There are a few downsides to getting veneers overseas which may include language and cultural differences, especially if the dentist and the staff are unable to communicate in English. In case something goes wrong after a treatment abroad, most people are forced to visit their local dentists who may add up to the cost of their treatment. Thankfully this is not an issue in Malta, as they are a bilingual nation, speaking both English and Maltese as their first languages. What Are The Typical Costs Involved With Having Veneers Abroad? 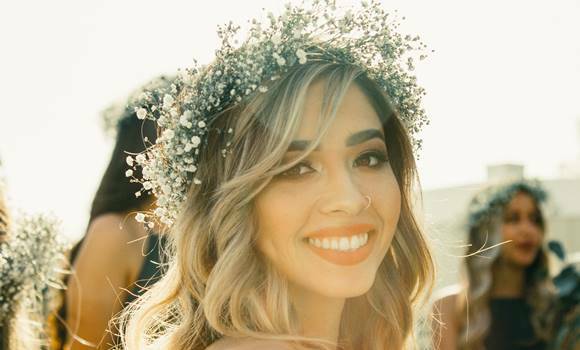 The cost of getting veneers abroad in Malta is approximately €395 per tooth for traditional veneers, €495 for CERAC veneers while Lumineers start from €525. Click here to view the latest indicative prices at Savina Dental Clinics (Malta & Gozo). What Should One Do Before Booking An Appointment With A Dentist Abroad? It is imperative that you do your research before you book a dental veneers treatment. Find out as much as you can about the company, clinic, and the dentists. 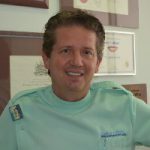 Check the qualifications of the dentist, their reputation, and their license. Ensure that you know what your bill includes regarding treatment and any other extra payments you might need to make. 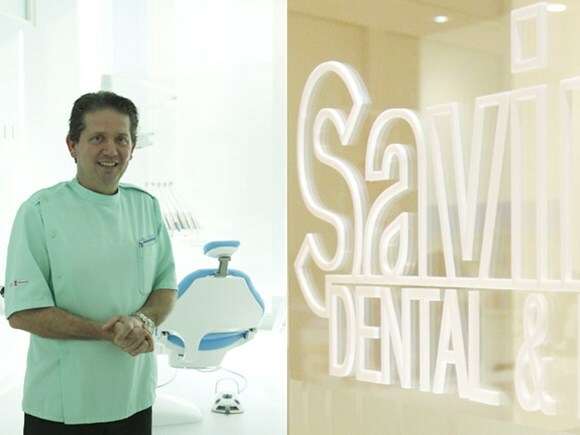 At Savina Clinics, we offer a free e-consultation service where all your questions will be answered by our highly trained dentists to help put your mind at rest. 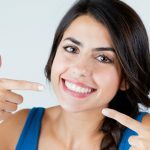 What Is The Typical Porcelain Veneers Procedure For Dental Tourists? During your first visit, your dentist will start with a consultation/ examination. They will then prepare your teeth by making an impression of the existing teeth and use it as a prototype for the new veneers. 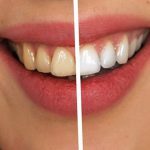 You will be assisted in choosing your preferred tooth veneer shade based on various factors including your complexion, hair and eye colour and, of course, your wishes. then, if required for your veneer type the dentist will fit you with temporary veneers to help you function normally as the permanent veneers are being prepared. When you come in for your 2nd visit, the permanent veneers will be fitted securely with a dental bonding cement. The result will be that of a new tooth or teeth that blend in perfectly with the rest. The time required between visits is between 1 and 2 weeks. Before booking flights to receive dental treatment abroad at Savina Clinics, make sure to use the free e-consultation service to determine the exact amount of time required. What Is The Typical Lumineers Procedure For Dental Tourists? Unlike the traditional porcelain veneers, with very few exceptions, Lumineers do not require any preparation. 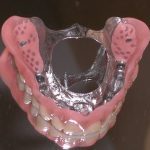 The process usually takes about a week or two but may only need one visit to the dentist to have them installed if using CEREC computer-milling process. This avoids the need for impressions or temporaries. Once your Lumineers are ready, the dentist will try them in for a good fit. After fitting them in, the Lumineers are bonded to your teeth with a light-cured instant bonding cement. Even if your teeth are moderately etched, no sensitive tooth structure is removed. Maltese people are by nature bilingual: Dental tourists do not have to worry about the language barrier since Maltese people are by nature bilingual, speaking English & Maltese Fluently. The Majority of Maltese also speak Italian due to its close proximity to Sicily. Is There Aftercare Required After The Dental Veneers Abroad Procedure? Are you are thinking about getting dental veneers abroad? If so, please visit our “Overseas Patients” section for full details of the steps to take to begin treatment at Savina Dental Clinics.